Starred Review. 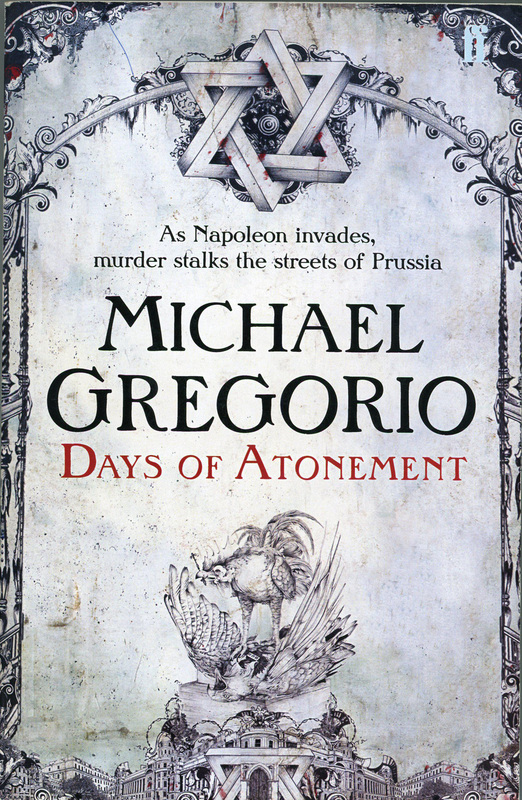 A few years after the traumatic events in Critique of Criminal Reason (2006), Napoleon Bonaparte's troops still occupy Prussia in Gregorio's outstanding second historical novel. The residents of Lotingen, including magistrate Hanno Stiffeniis and his family, live in a constant state of fear. A chance encounter at a formal dinner with Colonel Lavedrine—a French officer interested in criminology—leads Stiffeniis to look into the gruesome murder of the three small children of Major Bruno Gottewald and the disappearance of his wife. When Stiffeniis travels to the Prussian military garrison where Gottewald is serving to inform him of his loss, the sleuth finds that the major is also dead, possibly murdered... Gregorio demonstrates a rare gift for constructing a compelling whodunit rich with the kinds of psychological insights typical of the work of such contemporary crime masters as Ruth Rendell and Minette Walters. Readers will race through the pages to reach the solution.